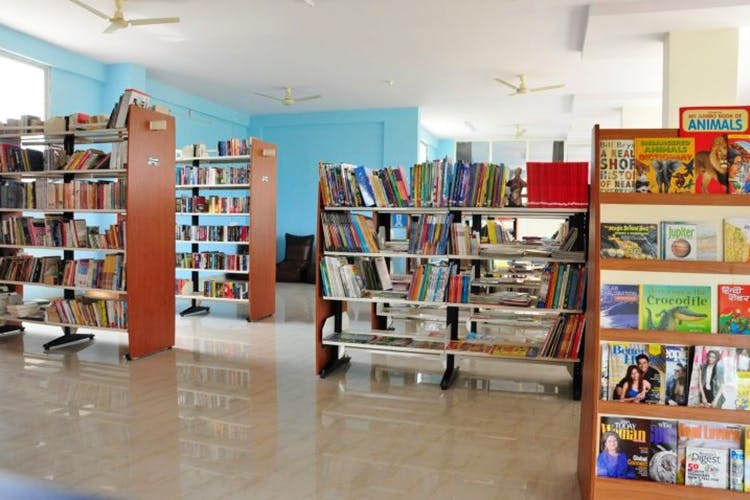 Read over 10,000 books or learn Kathak or baking at Nuk, a library and activity hub, off Sarjapur Road. And it’s perfect for people of all ages — 6 to 60! Put up in Sarjapur? Great. While most of the city is usually teasing the folks who live in that hood, Nuk will make them jealous of you instead! Your friendly neighbourhood library and activity corner, it has a stash of over 10,000 books, for all age groups across a plethora of genres. Kickstart your reading habit by signing yourself up for their memberships. From classic works of fiction by greats like Count Tolstoy and Stephen King to books on African history and philosophy, there’s a wide spectrum of literary material here, which means there’s something for everyone to bury their nose into. Get the little ones in on the joys of reading too, as this place has a vast collection of children’s books to choose from, like picture books and compilations of children’s tales. With a whole bunch of membership plans, starting at INR 1,050 for three months, pick up two books and five magazines, from Better Homes to Grazia, at a time. A great place to pick up a skill, you can learn everything from dancing to public speaking here. Hosting weekly dance and music classes, and other workshops, sign up for anything from their Kathak class or tabla course to workshops on theatre, baking, crafting and public speaking too. Most of their activities are geared towards kids, especially their weekly film screenings of kids movies. Grown-ups, there’s much for you to do here too. From Toastmasters gatherings once a week, to theatre productions and plays, there’s plenty of activity for you. So head on down and check them out soon. We'd suggest you to sign up for the three month membership to start off with, and get to know for yourself if it's worth the investment.